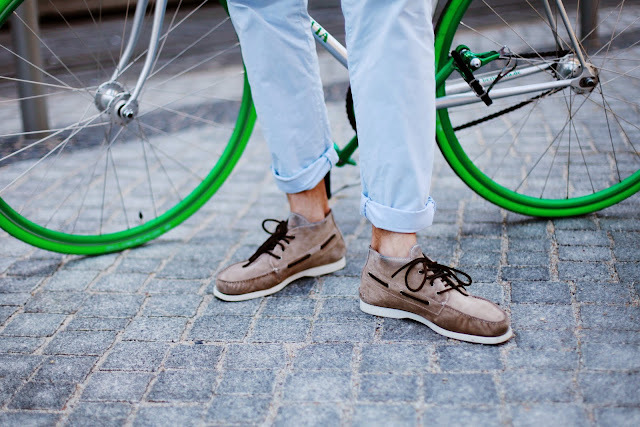 We're loving the new photo shoot from the always cool Italian shoe brand Scarosso, shot in Berlin. With bicycles, of course. Love the cool green wheels and tires. 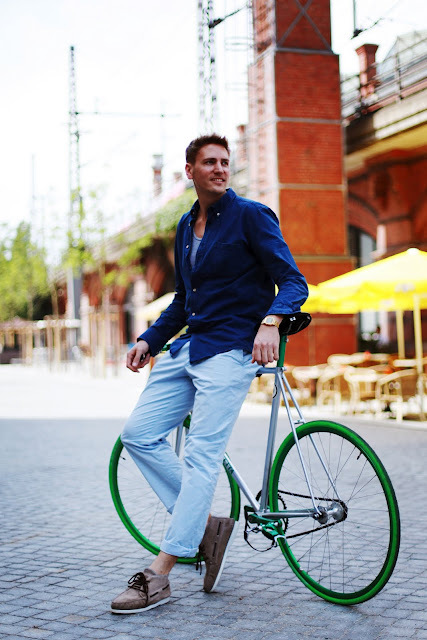 Very nice bicycle! thanks for sharing the blog and keep on update the blog. 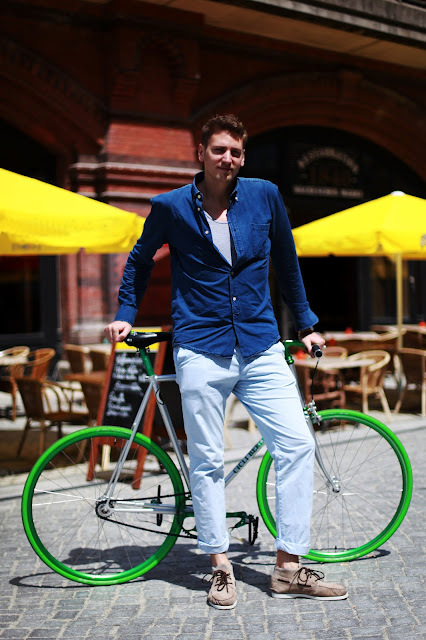 Nice green cycle wheels.Thanks for sharing the blog.Keep on update the blog.